In August 2016 more than 180,000 new members has joined OneCoin. Top Industry Leaders Aron, Christian and Stephan Steinkeller from Italy have achieved the $2 million per month mark with digital currency opportunity OneCoin. 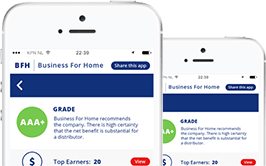 It gives them a Top 2 position in the Business For Home Top Earner ranks. OneCoin is headquartered in Europe (Bulgaria) with worldwide operations. 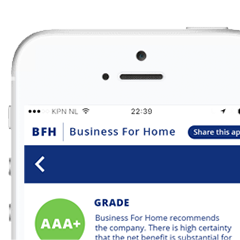 The company focus on core markets such as South East Asian countries, Europe, India, South America and Africa and has approx. 2.5 million members. 2015 has been a great year for OneCoin, reaching $1B Market Cap already in October. Imagine that if all our coins were mined today, we would have been the biggest player on the market! We made that possible thanks to the efforts of the OneCoin leaders and everybody in the network, working hard to promote the One concept. 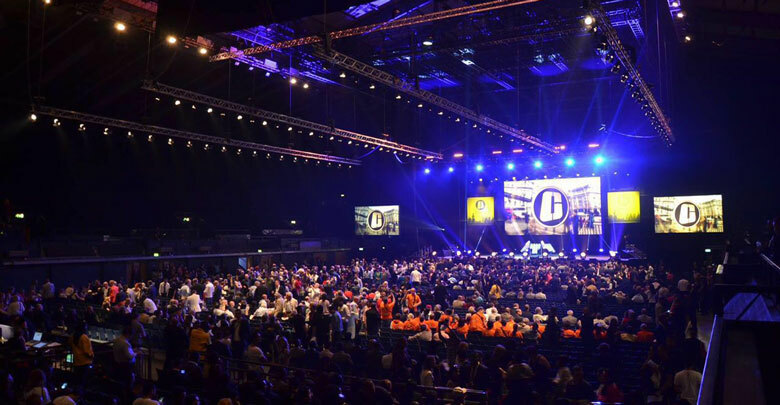 From 51,000 members in January, OneCoin expanded to 2.5 milion people, who trusted and joined. We are now present in 203 countries globally before we even started expanding in Latin America.